Costs are coming down at the Canberra Hospital, says ACT Health. File photo. A new report says it is more expensive to treat patients at the Canberra Hospital than any other major public hospital in the country, but ACT Health says it is making progress in reducing costs. The Australian Institute of Health and Welfare report Hospital Performance: Costs of acute admitted patients in public hospitals from 2012–13 to 2014–15 shows the Canberra Hospital spent more than any other major public hospital in treating patients, at a cost of $6,000 per patient, compared with a national average of $4,680. The Alfred in Melbourne at $3,900 was the lowest, according to the MyHospital data. Across large metropolitan public hospitals, Calvary Public was equal second highest at $6000 per patient, with the average at $4,460. The lowest was Maroondah Hospital, also in Melbourne, at $3500. ACT Health said the figures were from up to five years ago and did not reflect the current status of the ACT’s public hospitals. “There has been significant work underway in recent years to ensure we are more efficient and this has resulted in our public hospitals improving the average costs of our services,” it said in a statement. ACT Health said this was because the implementation of national Activity Based Funding (ABF) meant improvements in the way services are costed. It also said figures in this report included costs that did not directly relate to acute admitted patient care, such as immunisation programs in schools, which were not an accurate reflection on hospital costs. Opposition health spokesperson Vicki Dunne said huge amounts of money were being poured into the health system without results. 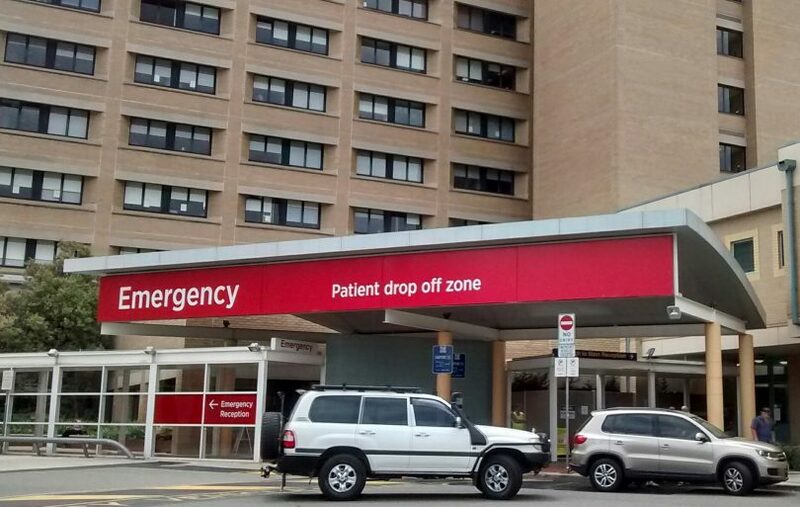 “Our emergency department and elected surgery wait lists are among the worst in the nation, we cannot attract interstate health professionals because of the toxic work culture, nurses and patients are being assaulted, and the hospital infrastructure is so old, outdated and dodgy that, for example, wards are closed down and a lot of work is being outsourced,” she said. We are in need of more hospitals than pointless Rail projects. Even with blue-ribbon insurance, I’m yet to be accepted as a private surgery patient at CH. Add to that the fact there’s no private ED in Canberra, and I wonder why I even bother with full-hospital cover. Skye Rutherford well l for one will not complain about the cost, given the amount of clinical expertise brought to bear in treating me. Having spent time in 'low cost' Melbourne hospitals, l'd take Canberra any day. Maybe we should start thinking in terms of what our society values. This trend of ours to appoint the mighty dollar above all other values including community, care, people, etc is becoming alarming. Driven by govt, through corporate and down to mums and dads it is becoming our way of life. I love that there are some respected economists changing course and challenging our myopic view of the dollar above all else. I'd rather see a report that highlights patient care and human success rates balanced with the dollar. Well mabey other hospitals are not as good providing what patients actuelle need?